Today, companies are dealing with more data than ever. 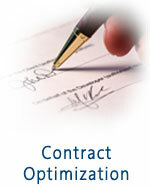 Millions of transactions regarding millions of items from thousands of suppliers for hundreds of thousands of customers. The result is razor thin margins, lost profits and lost opportunities. Organizations need to do more than just organize and manage all this data. 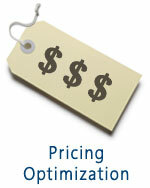 They need the ability to easily analyze and pull the insights necessary for pricing and cost optimizations. 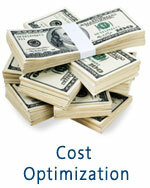 The optimizations must be an integral part of their everyday processes and workflow. Echelon has helped other world class organizations just like yours realize the full benefits of integrated business intelligence. Our solutions have helped companies add hundreds of millions of dollars to their bottom line through pricing and cost optimization, as well as adding more customers and winning more contracts.